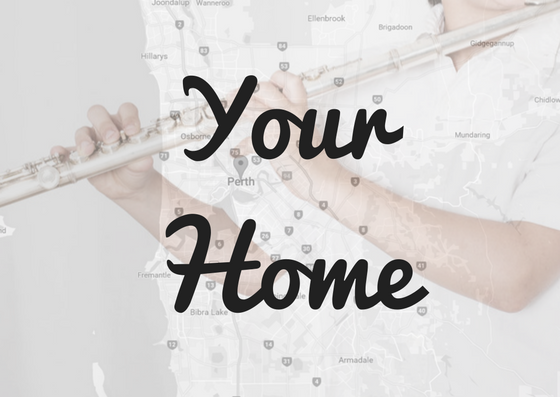 Whether you are looking to explore classical music, jazz, or contemporary music, a woodwind instrument is the perfect instrument to do this with. They offer a wide range of diversity and allow you to explore and channel your creative in a fun and challenging way. Where Can I Have My Saxophone and Clarinet Lessons? Ready To Start Your Sax Or Clarinet Journey? YES, START MY Woodwind JOURNEY!